All casting, even spey casting, is governed by the same fundamental principles. Beginning with a single-handed rod and a standard overhead cast, Spey to Z clearly explains and demonstrates the differences between the three primary styles of spey casting (Traditional, Scandinavian and Skagit). Casting instructors Way Yin, Topher Browne and Greg Pearson—each an expert in one of the three disciplines—present each style as an adaptation to differences in tackle and specific fishing applications. 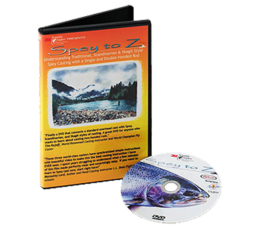 Featuring exceptionally high production values, Spey to Z is widely regarded as the authoritative treatment of spey casting in the 21st century. Rare footage of a very special place. No maps. 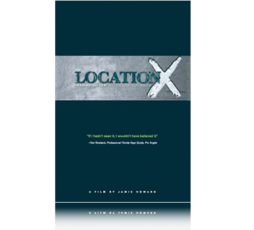 No GPS coordinates. Just the most extraordinary tarpon fishing caught on film. Howard Films blindfolded world-class anglers, flew them in, drove them to the water, and shot stunning pictures of unwary tarpon swimming at the boat—daring the anglers to cast a fly. If Chasing Silver is the essential first step to understanding the greatest fish on earth, Location X is the impossible conclusion. 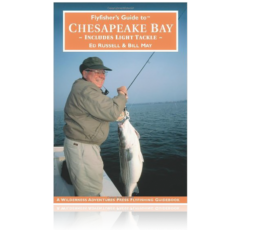 This is one of the best books on fishing New England – bar none. 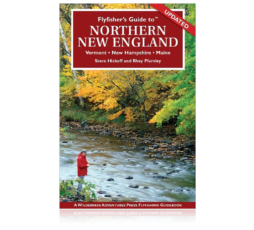 Whether your target is landlocked or migratory Atlantic salmon, striped or smallmouth bass, brook trout, or even rainbow and brown trout, Flyfisher’s Guide to Northern New England should be included in your travel bag. 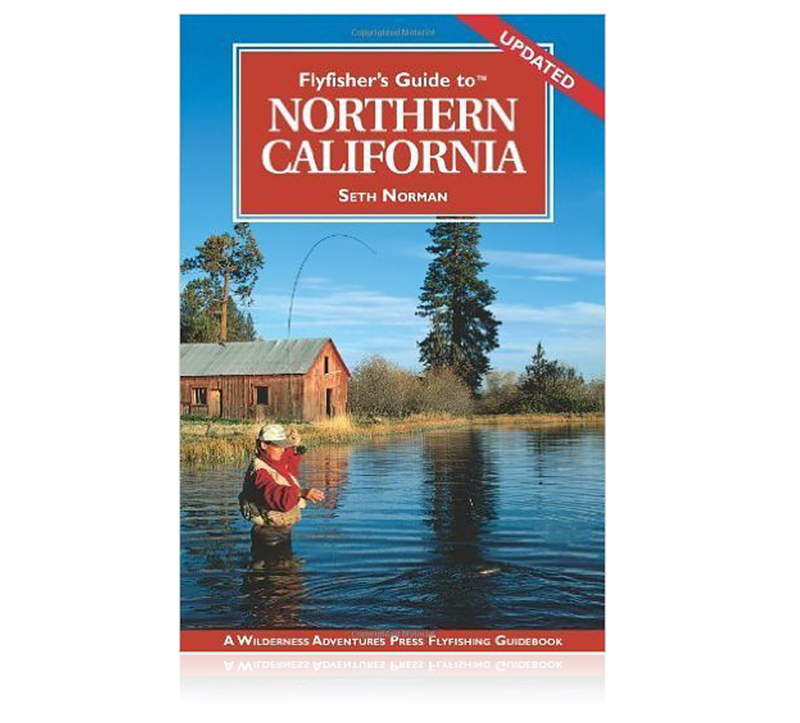 This book is a comprehensive guide to flyfishing in the great northeast.